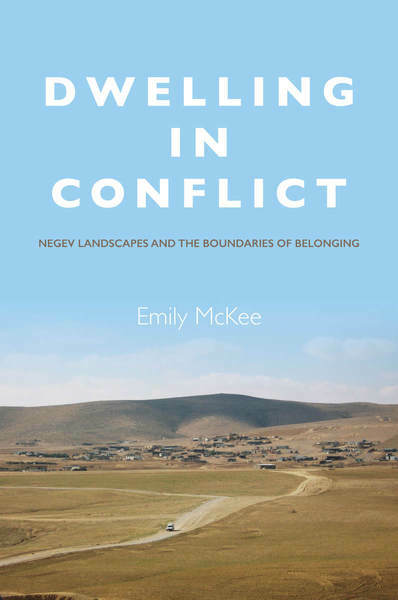 Dwelling in Conflict: Negev Landscapes and the Boundaries of Belonging, by Emily McKee. Stanford, CA: Stanford University Press, 2016. 264 pages. $85.00 cloth, $24.95 paper and e-book.